10 Teenage Secrets teenagers will never tell you. It’s always been tough to be a teenager. For today’s teens, it’s even tougher. Social media has teens living their lives out online for everyone to see — friends and family as well as their enemies and bullies. All too often, when problems arise, teens hold everything inside instead of reaching out for help. They think no one could possibly understand what they are going through. They feel alone, isolated and sometimes abandoned. They feel like they have no one they can talk to when they regret making the wrong decision or do the wrong thing. 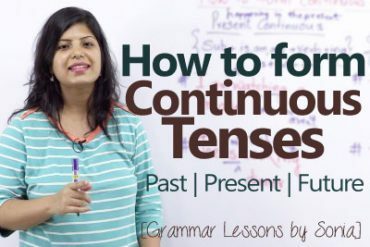 In this English lesson, Ceema brings you some of the teenage secrets that teens would never tell you. This English lesson would help you practice English listening and expand your vocabulary to talk about teenage secrets in English conversations. 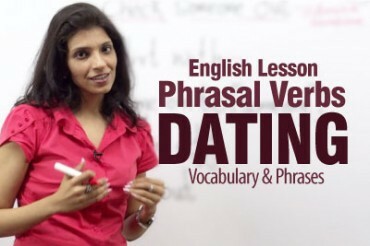 This spoken English lesson could prove as a great conversation starter. They drive Dad’s motorbike or car without his approval. When they meet with a minor accident and the vehicle gets damaged, They just say “I found it lying like that in a parking lot”. 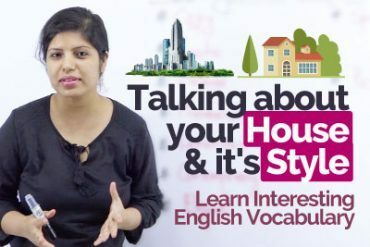 Talking about your HOUSE and It’s STYLE – Learn Interesting English Vocabulary. what do i do when i sit alone in home?……….